THE SAFEST PLACE ON EARTH presents "THROUGH MY FATHER'S EYES" a film by GARY STRETCH in association with WREKIN HILL ENTERTAINMENT SPOE MEDIA Literati Cinema and CIG produced by PETE ANTICO GARY STRETCH executive producers YIN TZE LIEW CHRIS BALL RENE COGAN CAIROS HEINEN ANTON BAYER co. executive producer R. DEVIN MORRIS CLARK co. producers DANNY SCHRAMM RAY IZAD-MEHR composed by DAMON ELLIOTT ARN ANDERSSON edited by SCOTT CONRAD, A.C.E. 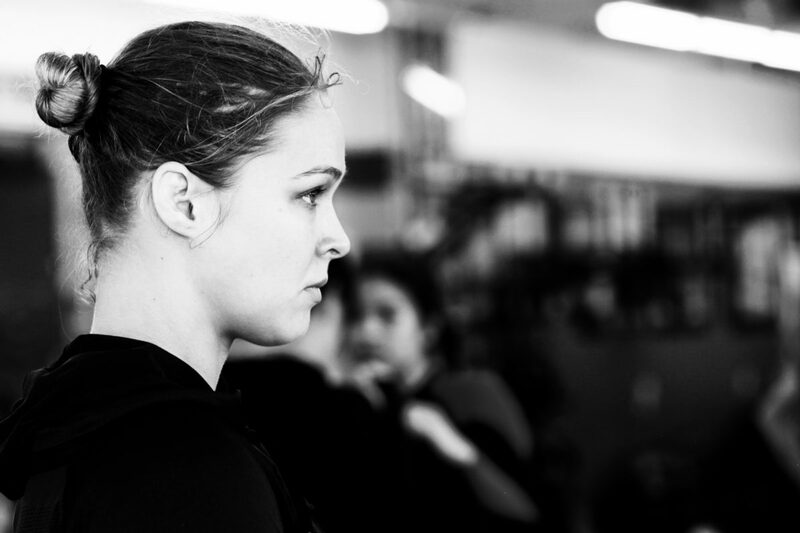 © 2019 Through My Father’s Eyes: The Ronda Rousey Story. presented by SPOE MEDIA. All rights reserved.